OPEN HOUSE: Saturday, April 20th 11-1 :00pm. 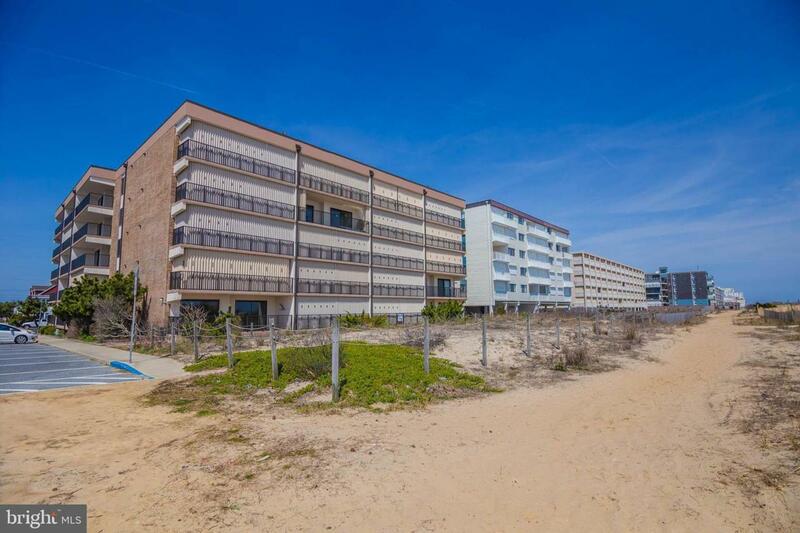 Come see this BIG 2 bedroom, 2 bath DIRECT oceanfront condo located mid-town. Sold FULLY FURNISHED! What I LOVE about this condo is the mid-town location! Near some of the BEST restaurants in town! Close to a grocery store (Acme on 94th street) and convenient location to route 90. 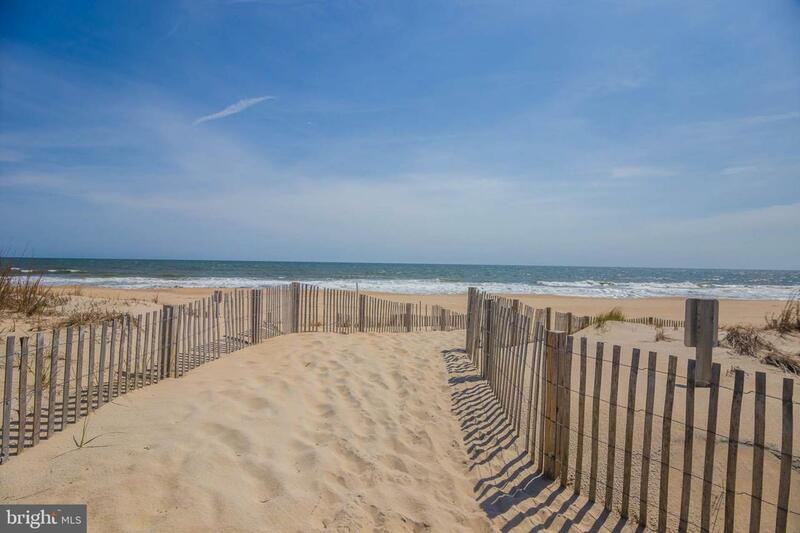 I also LOVE the HUGE balcony that steps down onto the beach. Large living area, separate laundry room/storage. Large 2nd bedroom. 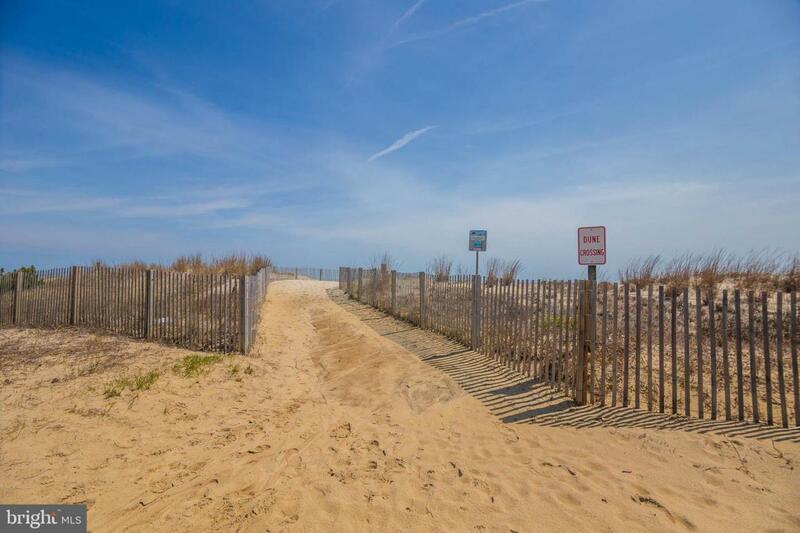 AND priced @ $300K, it's an Ocean City, Oceanfront BEST BUY! Current owners recently replaced HVAC and, hot water heater and washer/dryer. 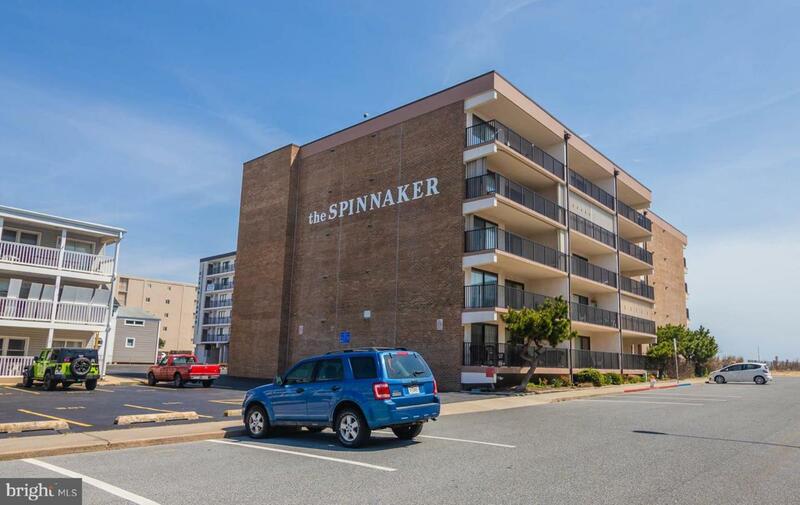 Unit comes w/ AHS 1 year warranty, covering the mechanical systems and ALL appliances.